This fun-filled technology program has been up and running for the past couple weeks. Mr. Ramiscal volunteers and helps the members grow in the field of technology. 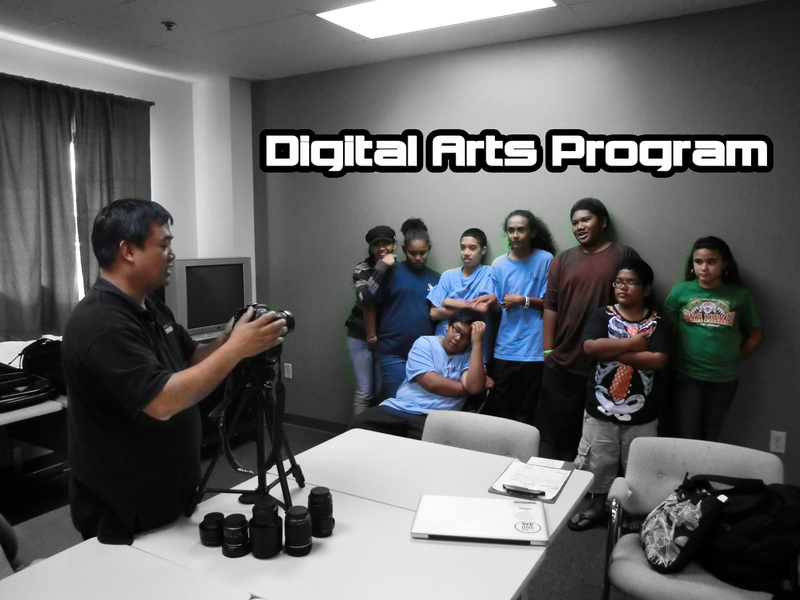 He teaches Photography, Photoshop, and Final Cut Pro( Movie Editing Software). If interested please see Ikona in the Tech Lab.